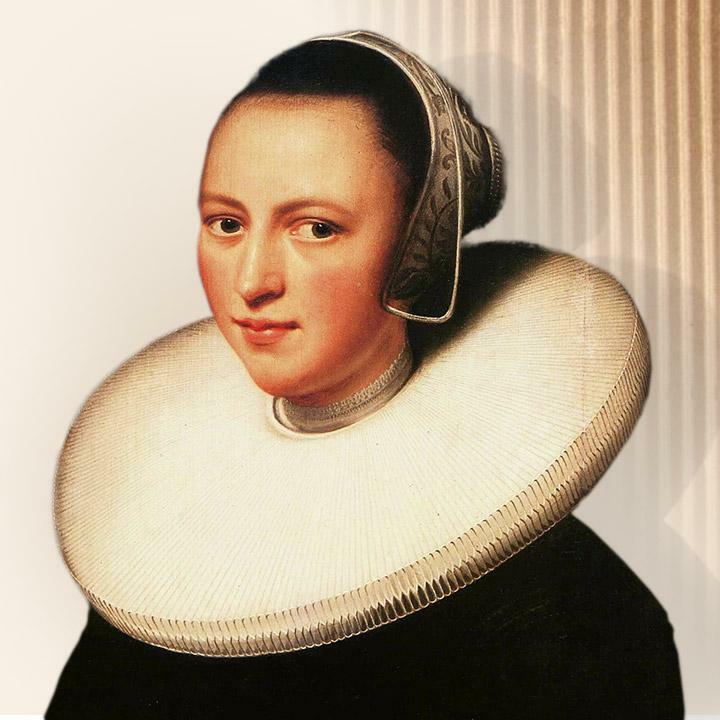 It is admitted that ruffled lace collar in use in the 16th century has inspired the “corrugating” of other materials such as paper”. 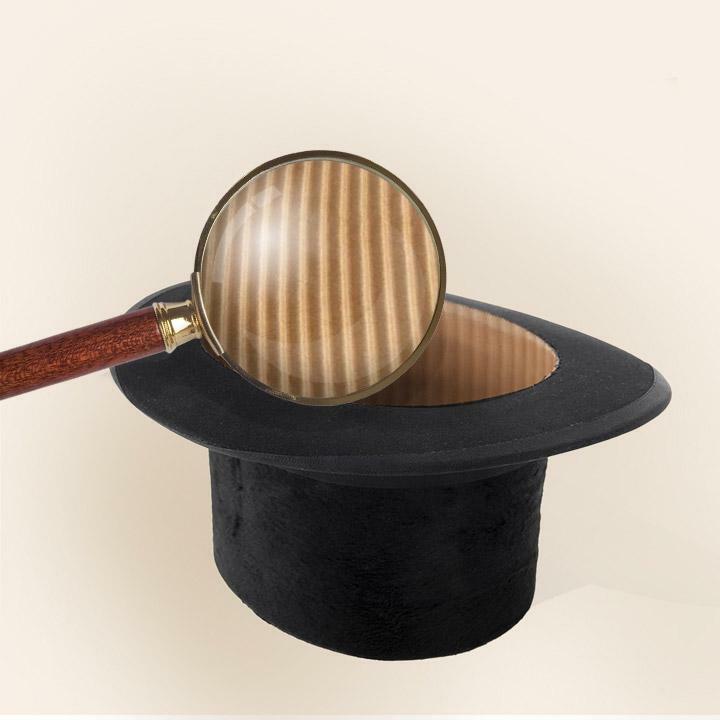 Paper had been around for thousands of years (check out its history here ), but it was only in 1856, that two Englishmen, Healey and Allen, had the idea for the first known use of pleated paper – as a lining for men’s top hats. Their patented fluted material for sweatbands was produced by feeding the paper through a very simple hand machine made of 2 fluted rolls. Two Englishmen, Healey and Allen, obtained a patent for the first known use of corrugated (pleated paper). The paper was fed through a very simple hand machine made of 2 fluted rolls. The result was a neat fluted paper used to line men's tall hats. 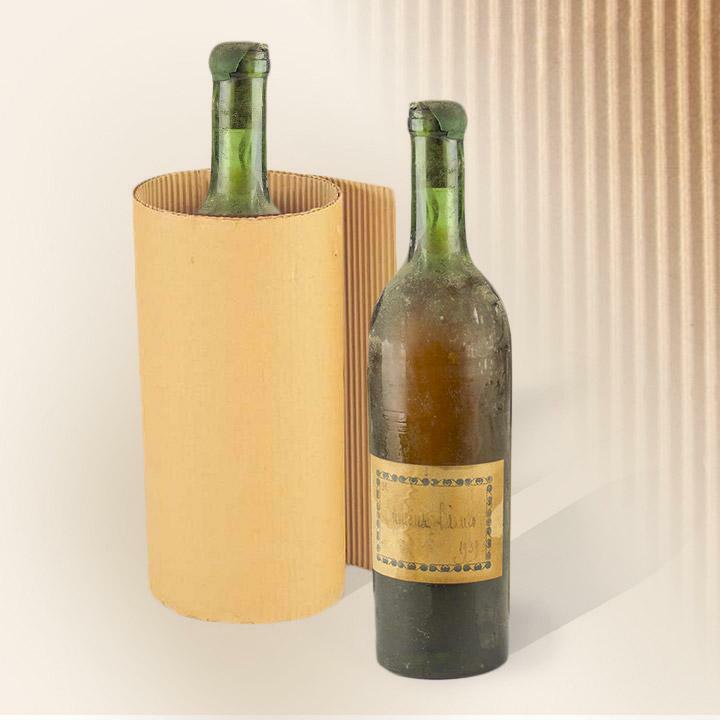 The first use of corrugated paper for packaging was by an American man, Albert L.
Jones who obtained a patent for the use of corrugated paper for wrapping fragile items such as bottles. Again in the United States, Olivier Long patented the concept of adding a liner to one side of the corrugated paper to strengthen it. Some US manufacturers considered as the corrugated pioneers acquired the patents covering this new packaging concept. Robert H. Thompson (from Thompson and Norris USA) obtained the patent for single wall corrugated board. His company developed the first mechanically-driven single-facer (one liner) which was then used by the first 3 European Corrugators board plants in Europe. Independent equipment producers enter the corrugated business production. The first known continuous corrugator was developed by Jefferson T. Ferres of the Sefton Manufacturing CO.
A cereal producer used for the first time a box made of corrugated board single wall and corrugated was approved as a valid shipping material. 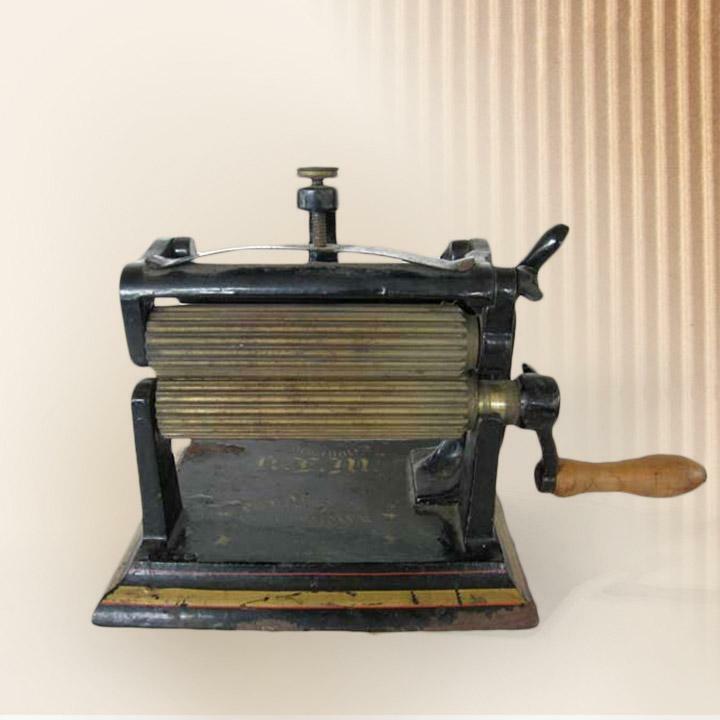 Rubber printing plates were developed. Corrugated production gained significant speed during the 1910. The benefits of corrugated packaging started to be understood and its expansion followed the rapid growth of a nationwide railroads network. Production of the first double wall first produced by the Sefton Manufacturing Company in Kokoma (Indiana). Thanks to the company Stein Hall’s developments on starch, heat could be applied at the glue line this technique permitted to create an instant bond. FEFCO – The European Federation of Corrugated Board Manufacturers, was constituted. Developments in anilox rolls, plates and press allowed shorter production runs and improved graphics.